From screen printed apparel to laser etched and engraved aluminum, our experienced craftsmen will be able to meet your printing needs. Our facilities are equipped to produce high quality prints utilizing cutting edge print equipment and techniques. With a wide range of screen printing presses, manual and automatic, we are able to meet any need. Wether it be large format or specialty inks. From one color and up to 16 color, we can do it all. 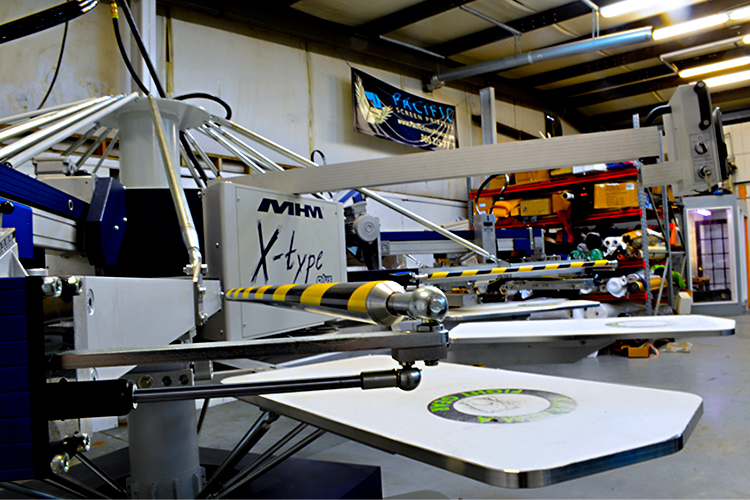 Our facilities are fully equipped with top-of-the-line automatic Screen Printing machines. With the capability to print several thousand items a day, we are capable of meeting large scale production requirements. We print products in all shapes and sizes. Cylindrical printing is very common, we will create your design on a long lasting product. Our laser etching and engraving machines are capable of etching your designs on a wide range of materials. From metal to plastic and even wood. 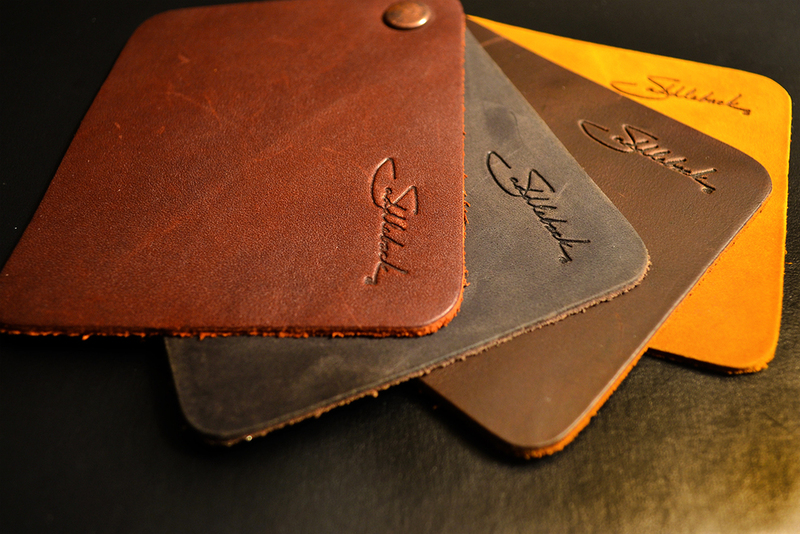 From leather and moleskin to foam, wood or vinyl, we will be able to provide quality debossing services to meet your creative projects needs. Whatever your custom vinyl needs may be, we will be able to provide you with high quality cut vinyl of any color.